dvd movies and blockbuster new releases shown in Canada and around the world. 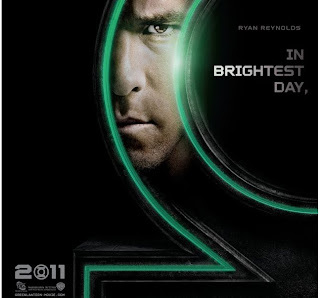 One of the highlights of Comic-Con 2010 was the participation of the upcoming Green Lantern movie, starring Ryan Reynolds in the lead role. Green Lantern will be showing in theaters in 2011. During lunchtime, I was served with a large burger with both patties laid down side by side. Naturally, I’d need to put one on top of the other before munching in; nothing really special, visually. But what if you could witness half of a city block just rise up in front of your eyes and fold over on top of the other? - That would really make you react in wonder. A scene like this was just one of the many eye-popping moments Christopher Nolan’s latest brainchild “Inception” had brought to the table. And there’s a lot more on the menu that he laid down. Again just like in past works before this (Batman Begins, The Prestige and The Dark Knight), Christopher Nolan works his magic here by waving his wand and injecting this directorial style of putting in an engaging pace boosted by fine camera work and pounding background music. This isn’t your typical formulaic blockbuster blueprint that is found in movies like “Transformers”, for example, where special effects are the lead staple and sadly, showing less of the story value and workable plot. Nolan has his signature style – and it works effectively. When the portrayals of the actors come together and evoke their feelings spot on, the director’s job get a tad easier – and better. From Leonardo DiCaprio’s lead actor role, Ellen Page’s sensitivity, Joseph Gordon-Levitt’s ace supporting acting and Tom Hardy’s wit and humor, their characterizations were felt and it brought up the film’s interest several notches higher. After Nolan’s awesome directing and the non-stop action spread throughout the movie in large, welcome doses, the visual artistry that is based on the premise that the characters are acting in their own dreams, is clearly one of the highlights of the movie. 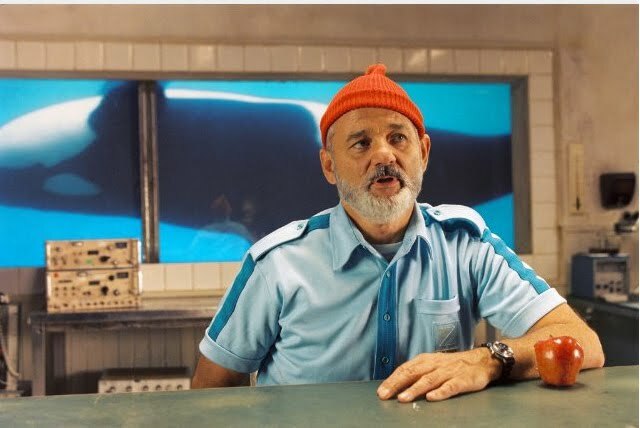 Arthur’s (played by Gordon-Levitt) key scenes that show him fighting off their enemies and helping his companions inside a hotel – and under zero gravity, is definitely impressive. But the emotional depth involving DiCarpio’s character crisis, is the added and welcome feature, evoking the theme of valuing your relationships and the importance of making things right even after doing something wrong in the past. 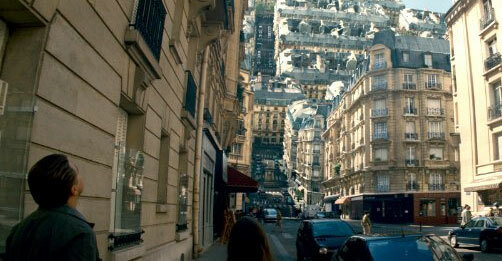 “Inception” is a thinking moviegoer’s film. It will massage your mind trying to understand the story, but what sets it apart from the rest is that is also adds the key elements of a blockbuster movie formula of great action and cool special effects. Throw in the great acting plus the warm, emotional depth and what we have here is another Nolan masterpiece. The film is just so good, that for awhile there, even “The Dark Knight” becomes just a distant memory. Comic-Con 2010 officially presents cast of "The Avengers". 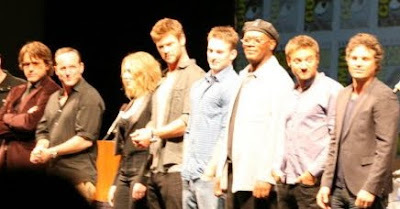 The cast members for the upcoming blockbuster superhero movie "Avengers" were presented to fans at Comic-Con 2010, and you can only imagine the positive response and energy generated in the room. In attendance were Robert Downey Jr. (Iron Man), Clark Gregg (Agent Coulson), Scarlett Johansson (Black Widow), Chris Hemsworth (Thor), Chris Evans (Captain America), Samuel L. Jackson (Nick Fury), Jeremy Renner (Hawkeye) and Mark Ruffalo (Bruce Banner/The Hulk). "The Avengers" is slated to come out in theaters in May 4, 2012. Bill Murray doesn't want to be in ghostbusters 3. @heyystephieee rejoices. I cry forever.